Fisher Mechanical, Inc. is the number one name to call on when you find yourself in need of an Ambler plumber or heating contractor – or both! For approximately six decades now, we have been taking care of local residential and commercial clients. We take this line of work seriously and that is evident from the results that we are able to get for our customers, each and every time. Don't settle for anything less than a company that is willing to go above and beyond to meet and exceed your service needs. 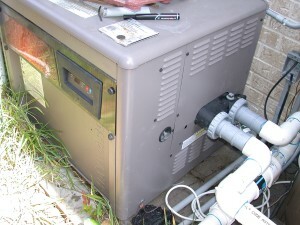 If you know or even suspect you have a problem with your heating system, give us a call.